Normally for Soup Sunday I serve some type of roll or bread. I love dipping crusty bread into creamy soup. It’s my thing. However, sometimes just having bread as a side works well on it’s own, no dipping required. So for the previous Soup Sunday I made biscuits. I have made Four Ingredient Biscuits on here before, but this recipe is for a different type of biscuit. The biscuits in this blog are soft, fluffy, and incredibly light. These biscuits are absolutely perfect. Not only are these biscuits yeast free, they are incredibly easy to make. I had these biscuits coming out of the oven within 20 minutes of starting the recipe. I promise you, it couldn’t be easier to make these. As I said above, these are so deliciously light and fluffy. The sour cream in these keeps them moist and it balances out the buttery taste from the margarine. You really don’t have to have anything special to make these, which is a bonus. These are my go-to biscuit now when I need something simple and quick. Who knew biscuit making was so dang easy? These biscuits don’t require yeast or resting, so you can make them with ease. 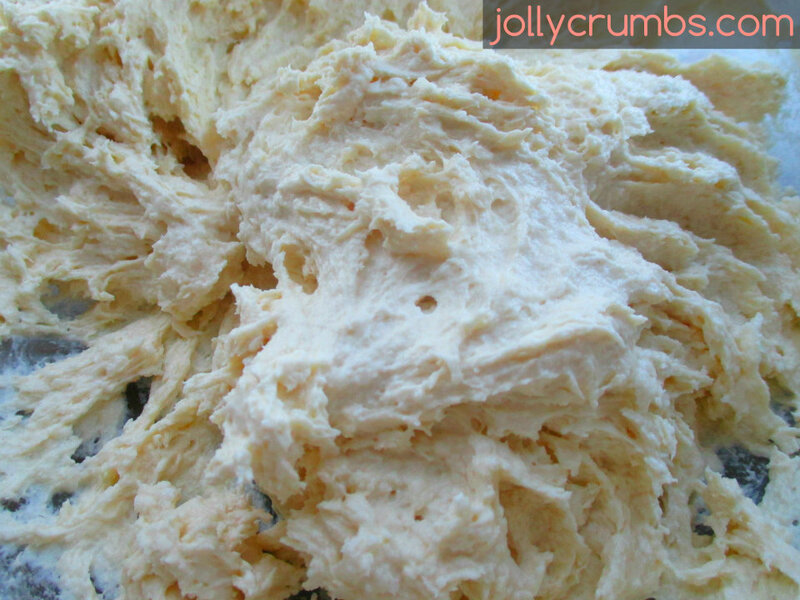 First, blend the margarine, sour cream, flour, and baking powder with a mixer until well combined. The dough may seem dry but keep mixing and it will come together. It shouldn’t be overly sticky either. Spoon the dough into the muffin cups. They should be about 3/4 full with batter. These do puff up when baking. Bake for 10 to 12 minutes, or until golden brown. These little biscuits are like clouds of heaven. These are light, fluffy, and flavorful. Not to mention these are a little addictive. Normally I put butter on biscuits, but these absolutely don’t need it. The tang from the sour cream is wonderful in these biscuits. Not to mention these were mixed and baked within 20 minutes. Hard to beat that for a biscuit! 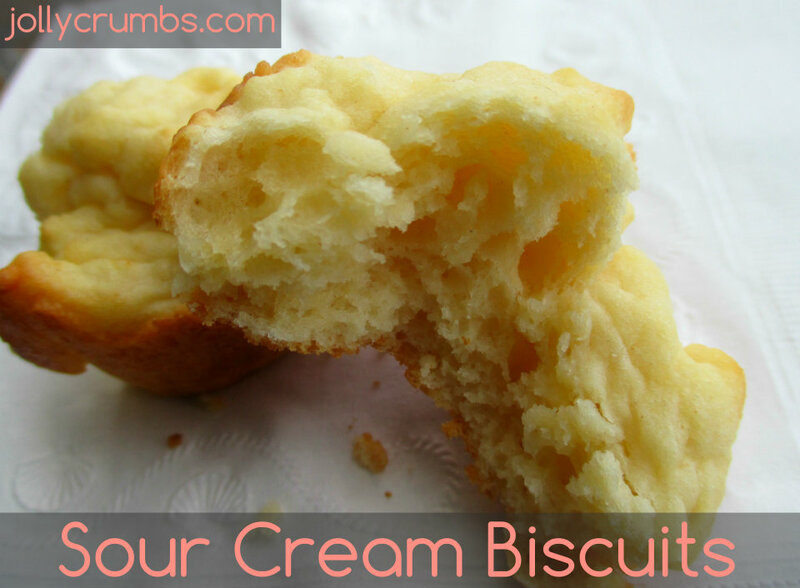 If you are in need of a fluffy biscuit to serve as a side, I would definitely recommend this one. These are really hard to stop eating. Preheat oven to 450°F. 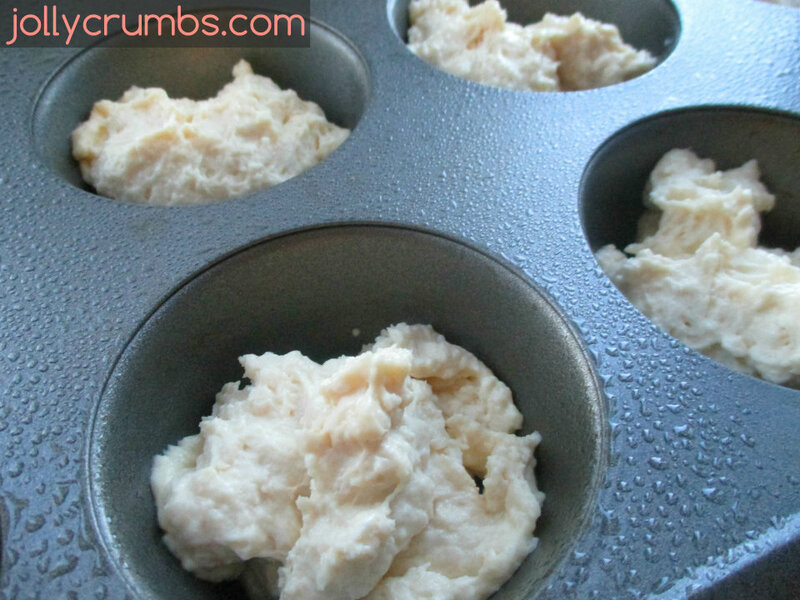 Spray muffin pan with nonstick cooking spray; you can use a regular-size muffin pan or mini muffin pan. 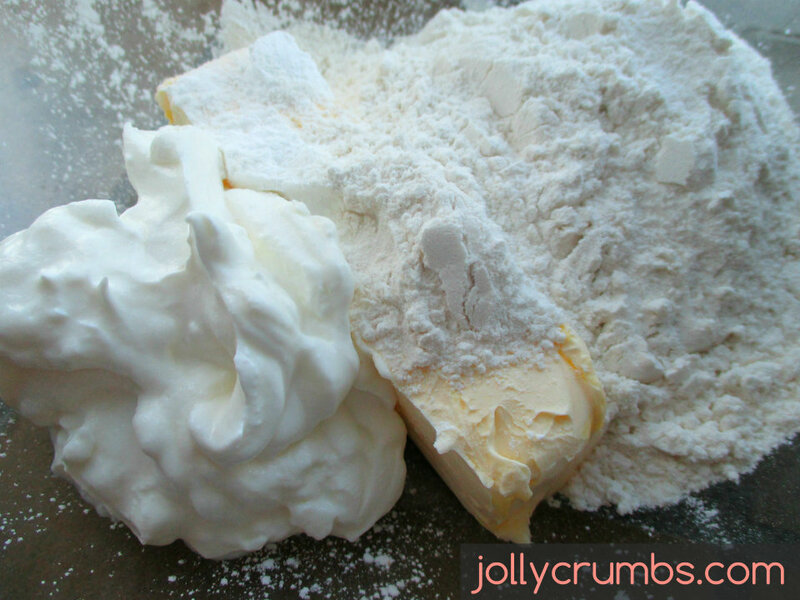 Blend the margarine, sour cream, flour, and baking powder with a mixer until well combined. The dough may seem dry but keep mixing and it will come together. Spoon the dough into the muffin cups. Bake for 10 to 12 minutes, or until golden brown. I loved your 4 ingredient biscuit recipe but these biscuits sound even better! These are very tasty! As a side biscuit, I really loved these!